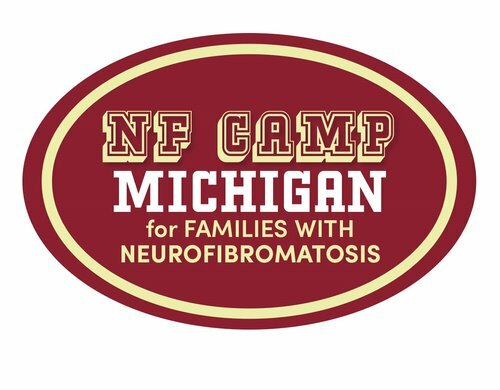 NF Camp Michigan* will provide opportunities for children and teenagers ages 5-16 to build self-esteem, gain independence, and forge relationships with other children living with NF. Parents will benefit by connecting with other parents who have children with this disorder. *Please note that NF Camp Michigan is for residents in the state of Michigan only and registration is required. For more information and registration, view and print out NF Camp Michigan flyer here.